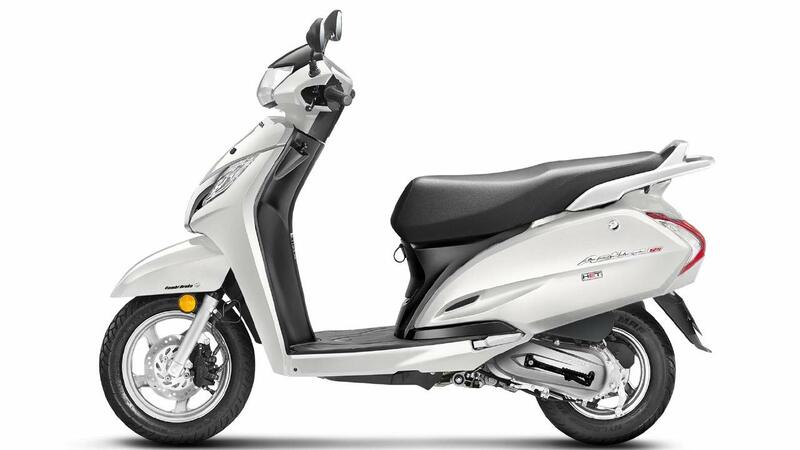 The very popular Honda Activa 5G received a major update at the Auto Expo 2018 in February. The 2018 Honda Activa 5G comes with subtle changes to its design with all-LED headlamp with a position lamp along with new color options and minor changes to its styling. The mechanics of the Activa 5G, however, remains the same. The heart of the Activa 5G gets the same as it uses the same 109 cc single-cylinder, air-cooled BS-IV engine with Honda Eco Technology (HET) that churns out 8 bhp of max power and 9 Nm of peak torque, paired to a CVT unit. It has a top speed of 83kmph.